Want to free your lab staff from pipetting reagents and cocktail preparation? 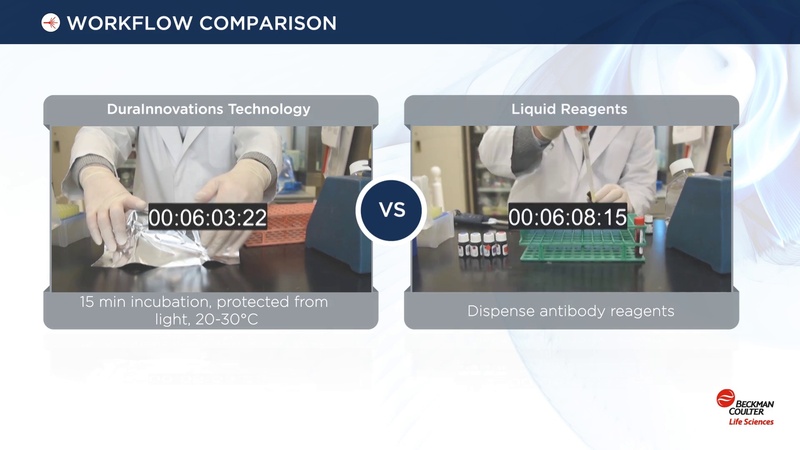 Many labs have now accepted and recognized this challenge and would want to ensure that there is minimal reagent wastage, which would eventually save money but also spend time effectively. Labs would like to manage routine tasks efficiently from a workflow perspective so that the lab could use employee time more effectively. The drying process creates a uniform reagent layer at the bottom of the tube. 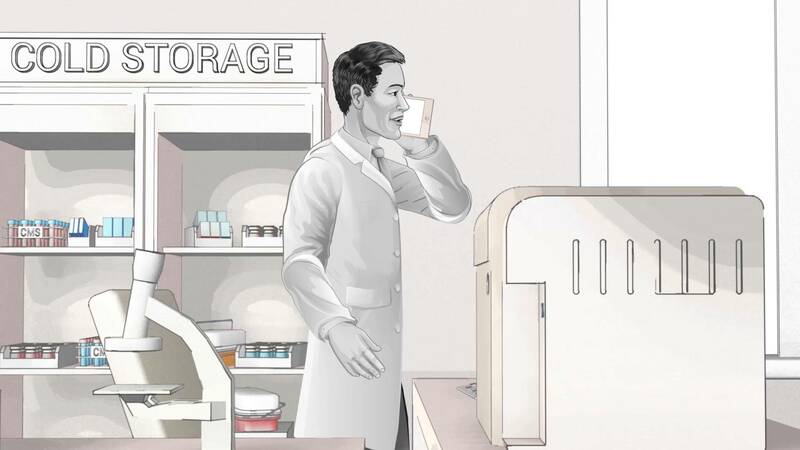 DURA reagents requires no refrigeration. Ever. You can produce a single batch and store it at room temperature for the study duration. Custom panels are supplied in a single-use cocktail per tube/plate, ready for addition of sample. The stable reagent layer at the bottom of the tube helps ensure optimum tube-to-tube and batch-to-batch consistency. Cocktails can include calibration beads for absolute cell counting (optional). Conjugates are suitable for flow cytometry. You can see instant savings by eliminating labor costs for creating large quantities of cocktails by using DURA Innovations. Integrated IVD L&L* immunophenotyping solution for lymphoid and myeloid lineages, without the need for extensive validation and offering a streamlined workflow. Four premixed, unitized, dry IVD ClearLLab 10-color panels: Lymphoid (B-cells, T-cells), Myeloid (M1, M2). ClearLLab Control Cells are the first application specific normal and abnormal IVD controls cells. Validated for the use on the Navios/Navios EX flow cytometers. Kaluza C analysis software for data analysis and reporting.